Since it’s summer and I have a backyard again, I have been on the lookout for a stylish modern barbecue. 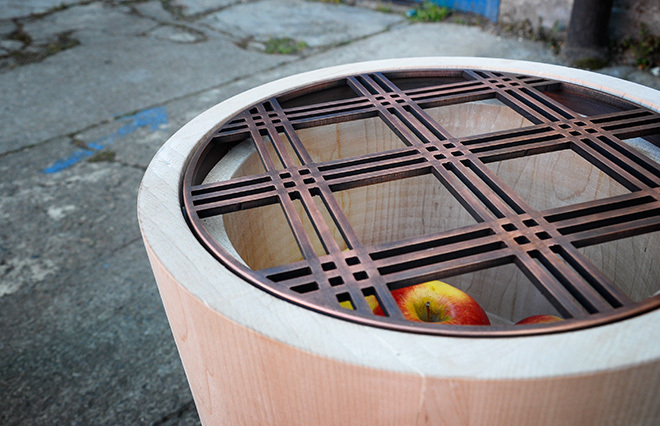 I’m a huge fan of charcoal and wood burning grills and this morning I came across “Mangal” from Cisimdesign. Cisimdesign is an Istanbul based firm that has been in operation since 2009. 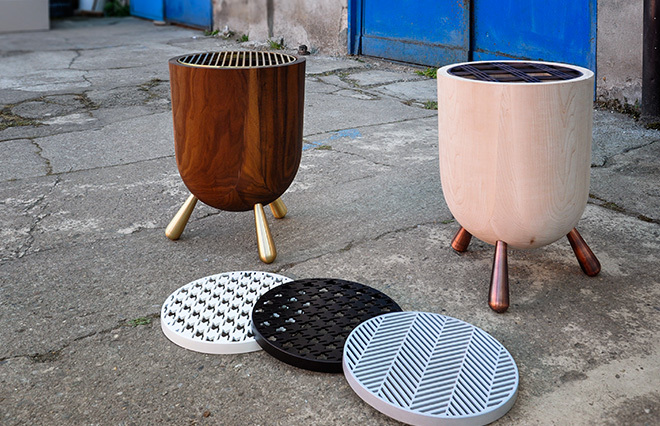 This year at the 2015 Milan Design Week, Cisimdesign introduced Mangal at Ventura Lambrate. Mangal literally means barbecue in Turkish. The design is indicative of Cisimdesign’s philosophy of taking every day objects and transforming them into an object with a different function. The simple vessel shape is reminiscent of a vase or planter. The simple 3 leg stand gives it the appearance of perhaps a stool. The interchangeable grills are reflective of fabric patterns, another daily object transformed for another use. There isn’t any pricing info given on the website, but there is a contact email. It’ll be interesting to see if this makes it into large scale production. It’s a beautiful object, that I’d love to cook on. 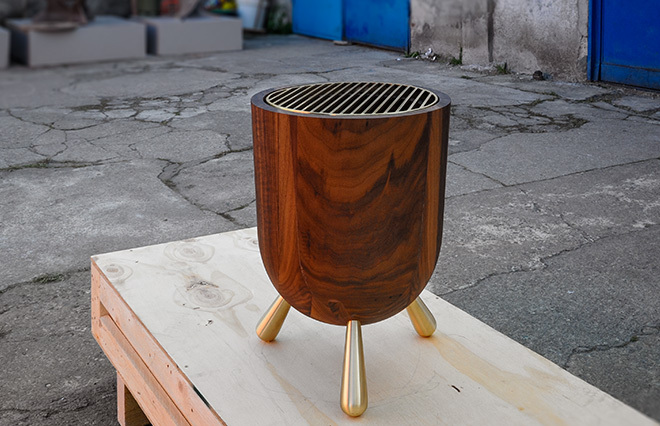 Posted in Design and Art, General and tagged Barbeque, BBQ, Cisimdesign, Cooking, Design, Industrial Design, Mangal, Milan Design Week, Ventura Lambrate on June 30, 2015 by Author.